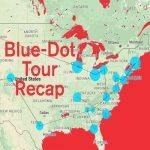 This week we go back to the very beginning of the Blue Dot Tour where Rick Doblin kicked off our event in Boston. Thanks to Northeastern’s Student’s for Sensible Drug Policy for making the event happen and to all the storytellers who came out to share. 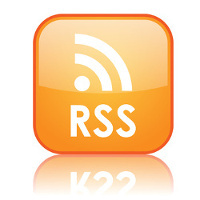 Posted in Culture, Lex Pelger, LSD, Psilocybin, Psychedelics, Rick Doblin, Storytelling.